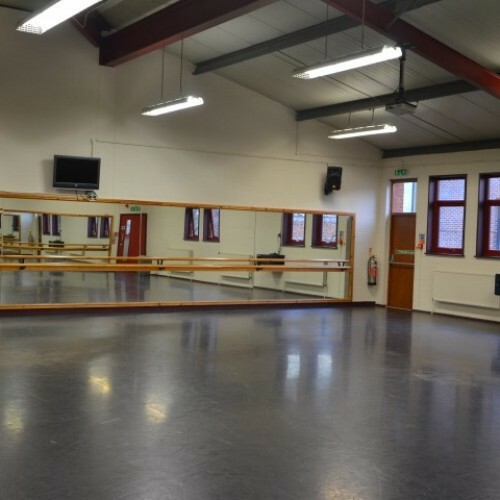 Availability: The Dance Studio is available to hire weekdays from 7pm, Saturday afternoons (from 3pm) and all day Sunday and throughout the School holiday period. 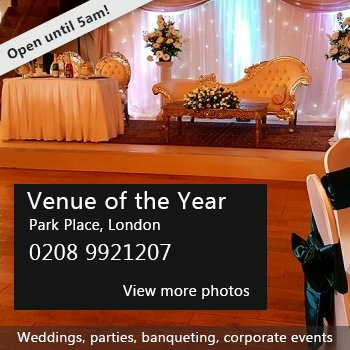 Hire Costs: Prices from £30 per hour. Please only enquire for regular bookings. Prices exclusive of VAT. There have been 0 reviews of The Dance Studio at Alleyn's School. If you would like to send The Dance Studio at Alleyn's School a booking enquiry, please fill in the form below and click 'send'. 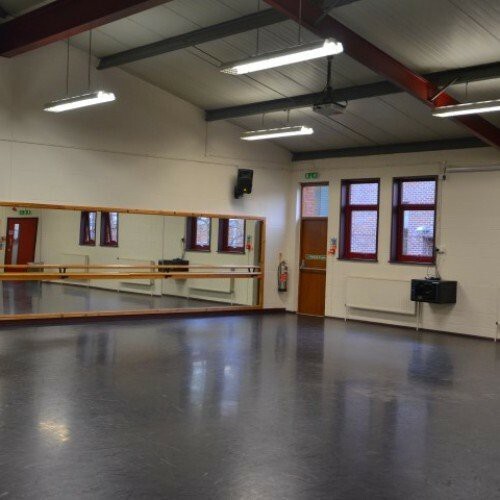 Perhaps some of the following halls within 5 miles of The Dance Studio at Alleyn's School would also be of interest?